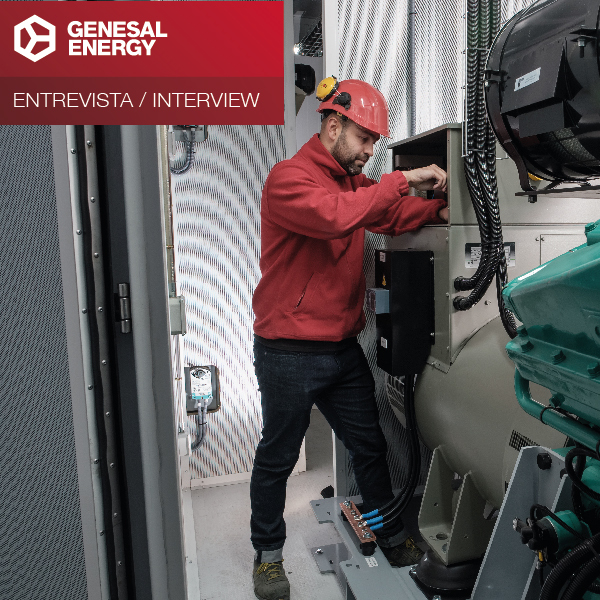 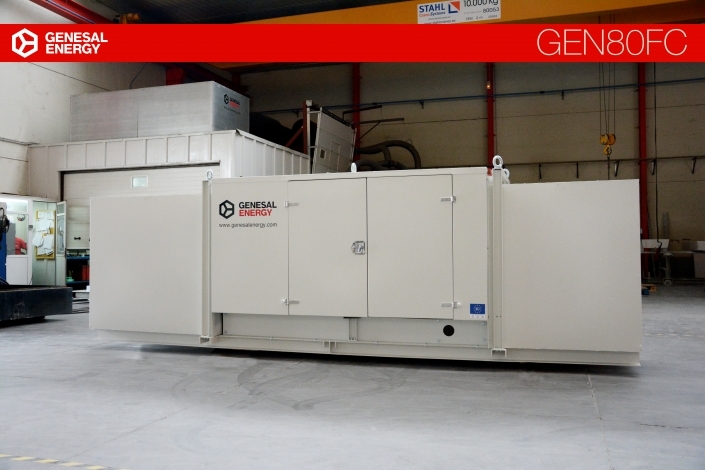 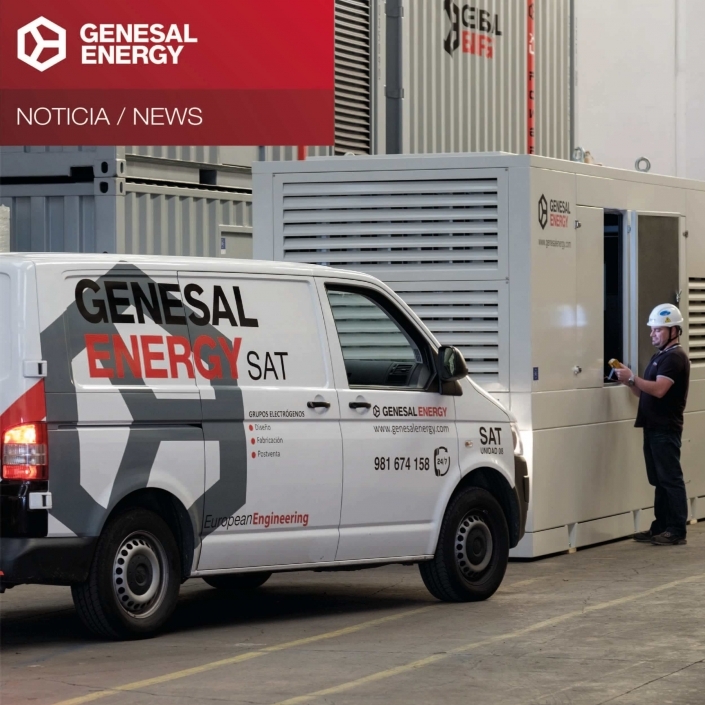 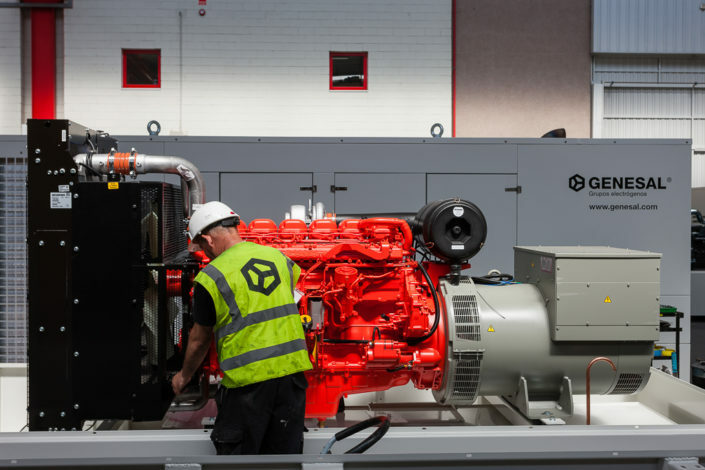 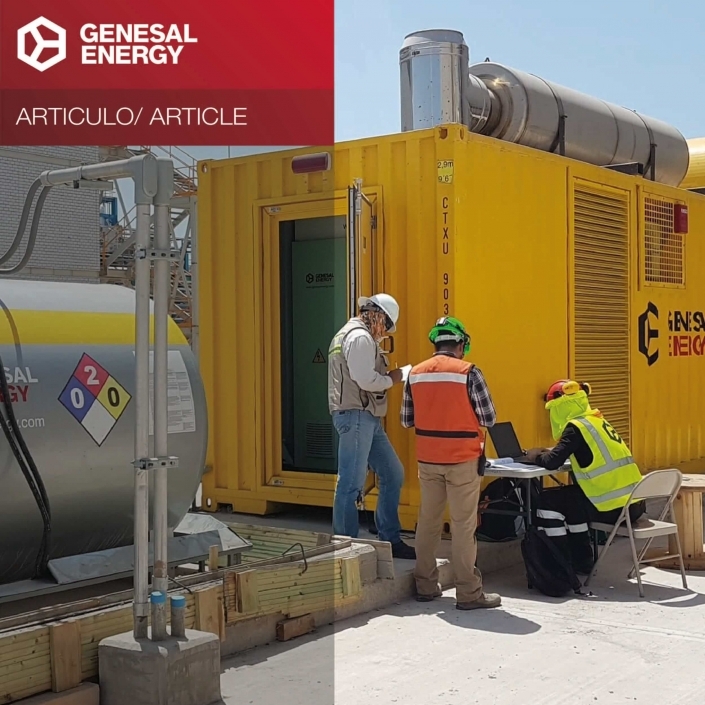 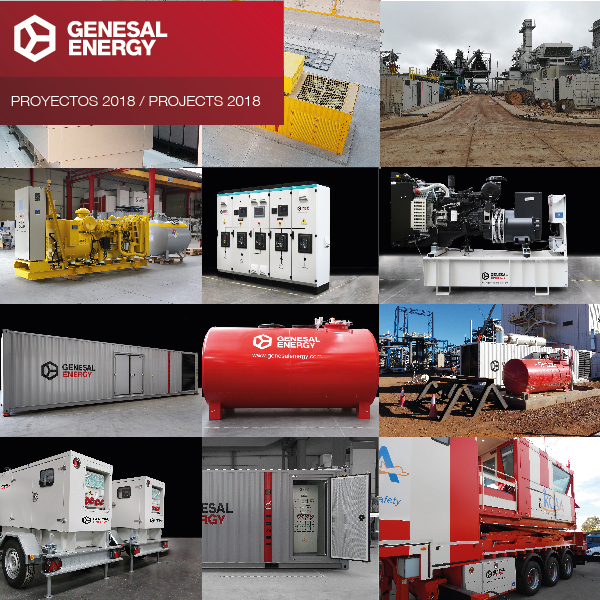 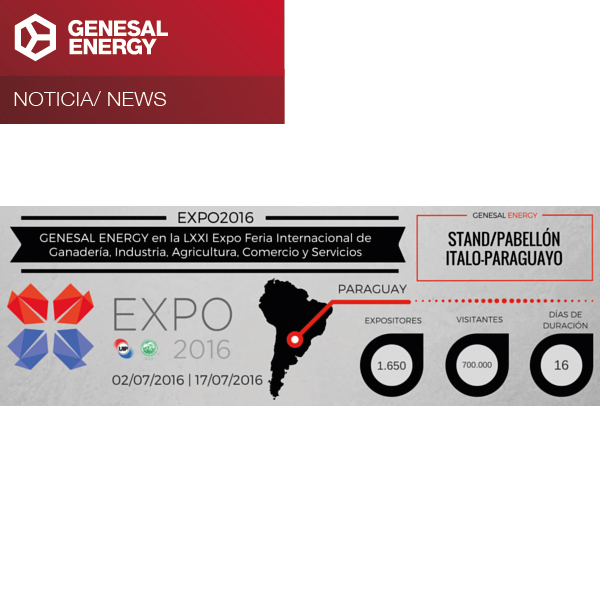 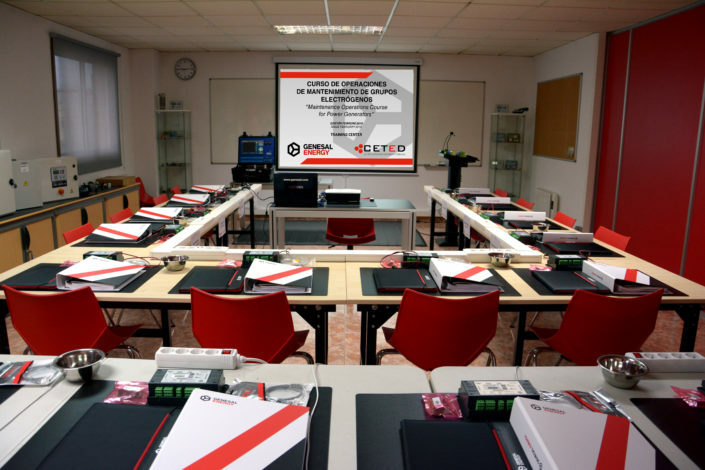 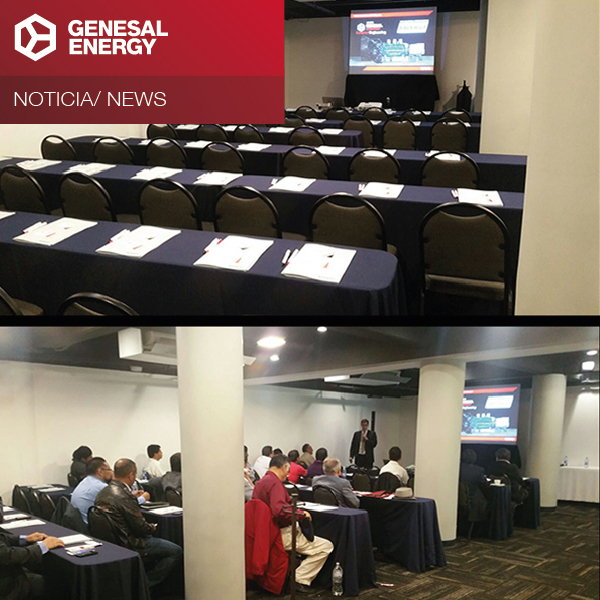 Genesal Energy Technical Support Services grows 40% in genset maintenance in just 1 year. 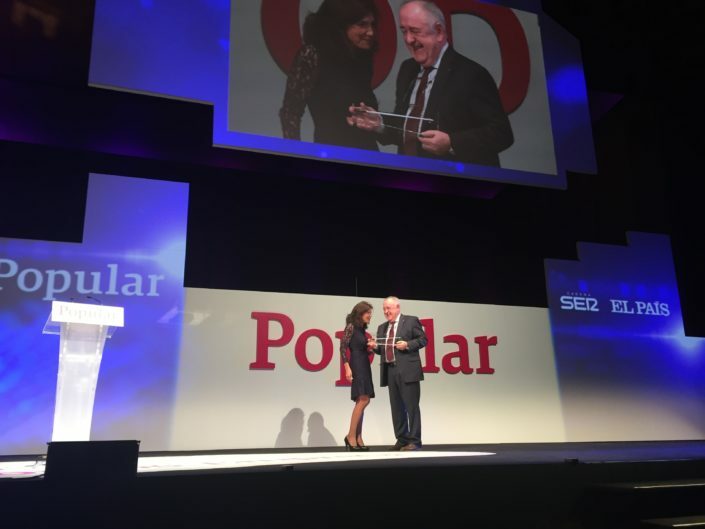 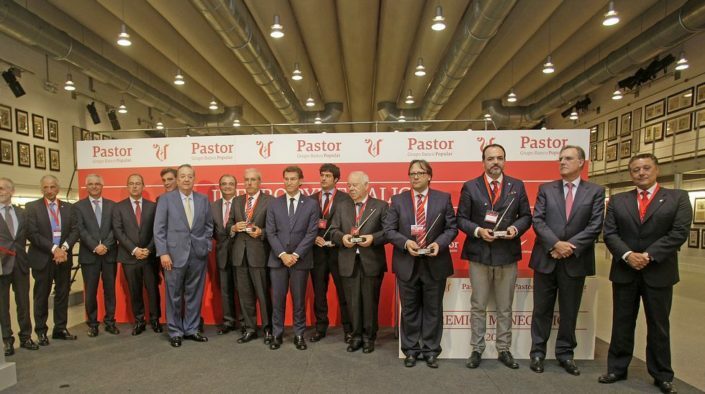 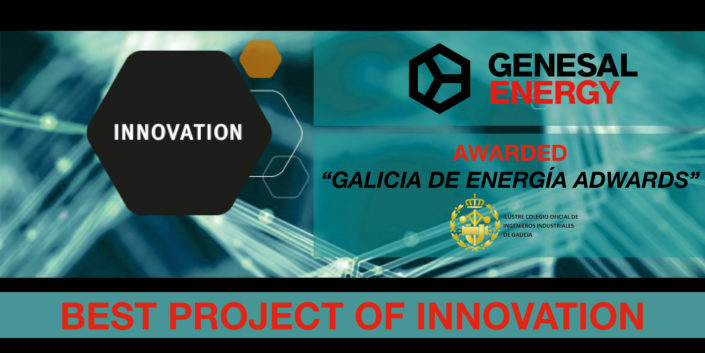 CETED receives the Galician Industry Award in the category of Technological Innovation. 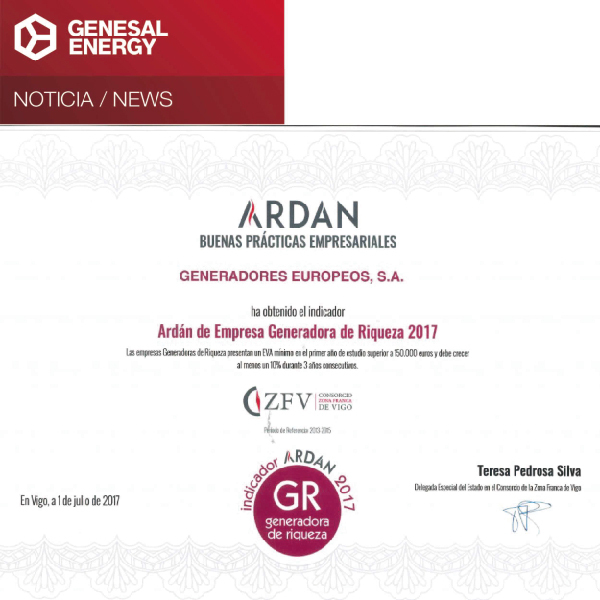 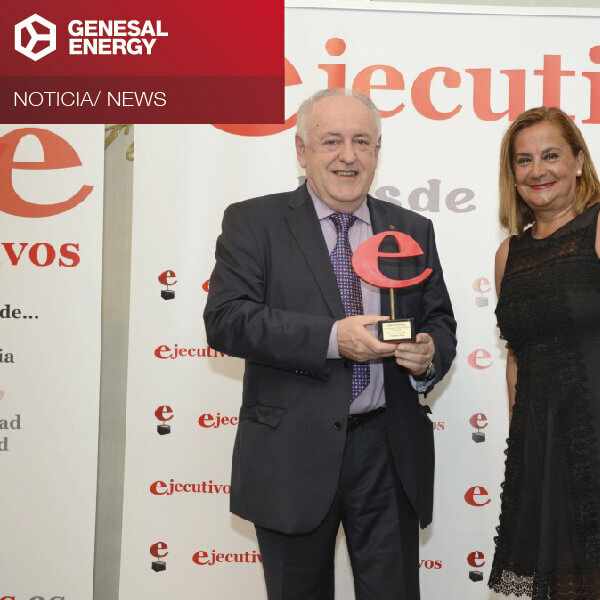 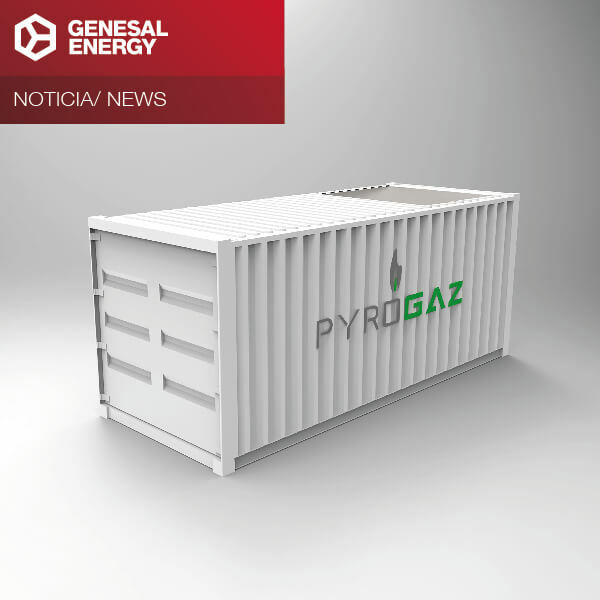 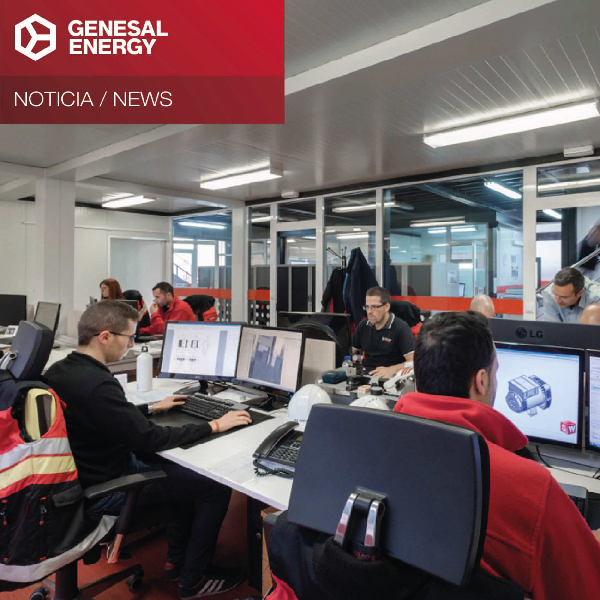 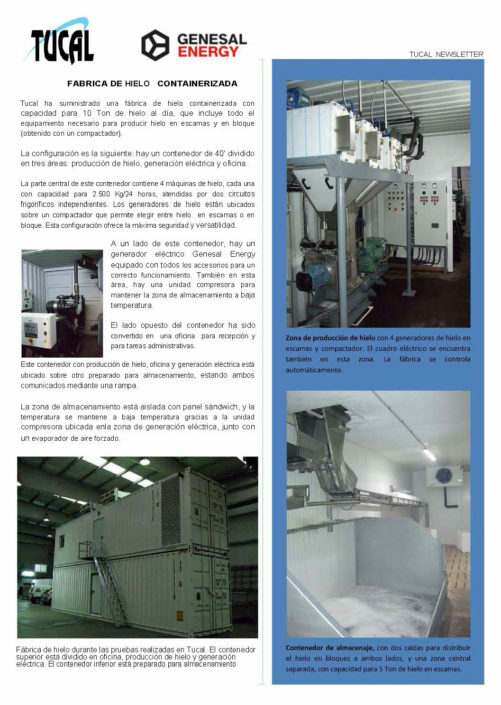 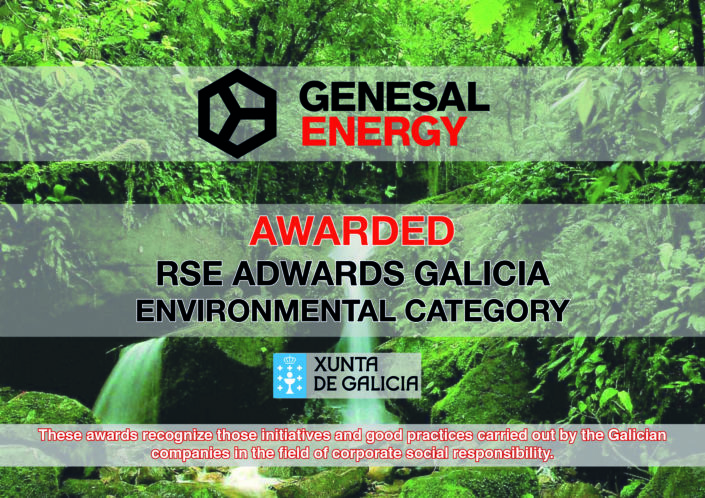 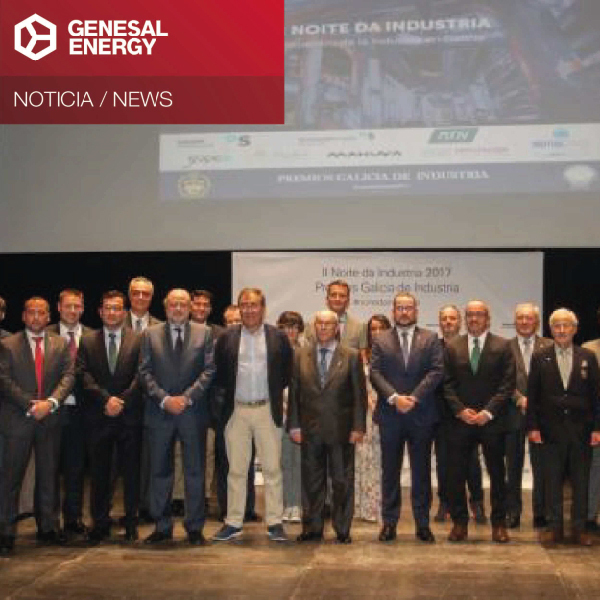 Genesal Energy, within the elite group of Galicia’s most innovative companies. 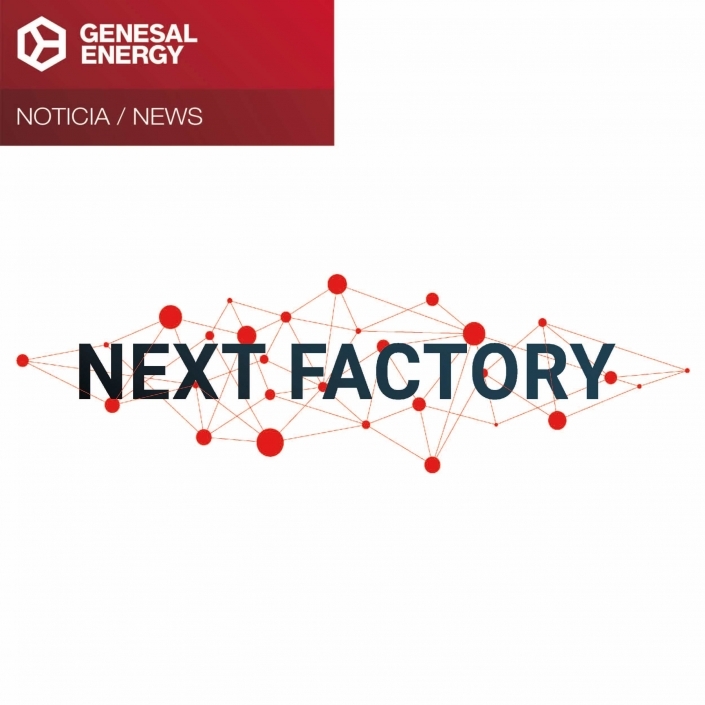 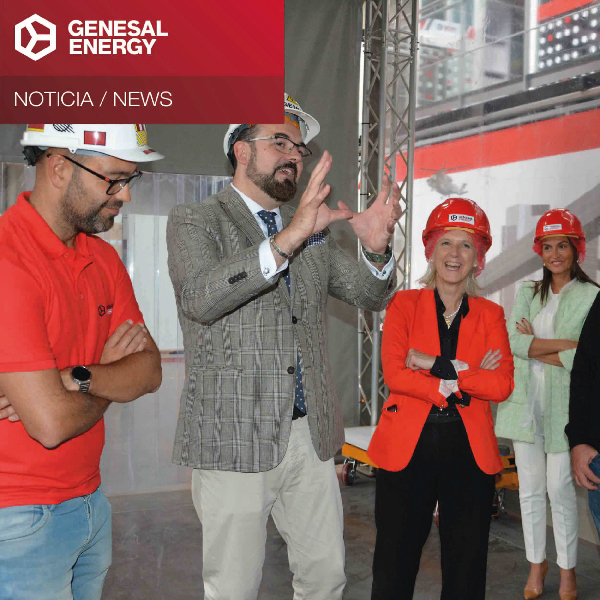 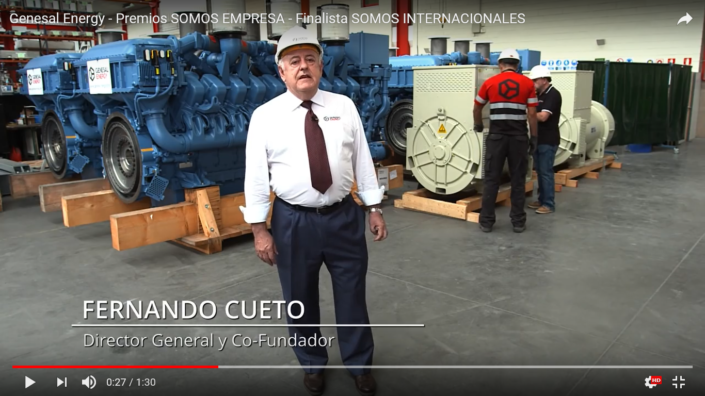 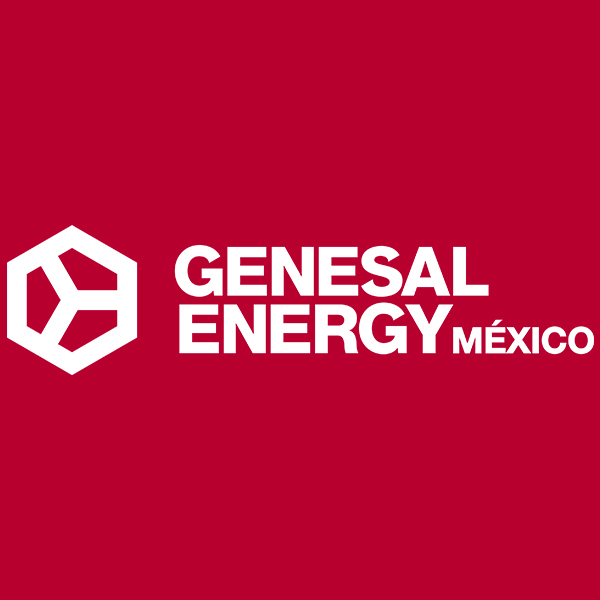 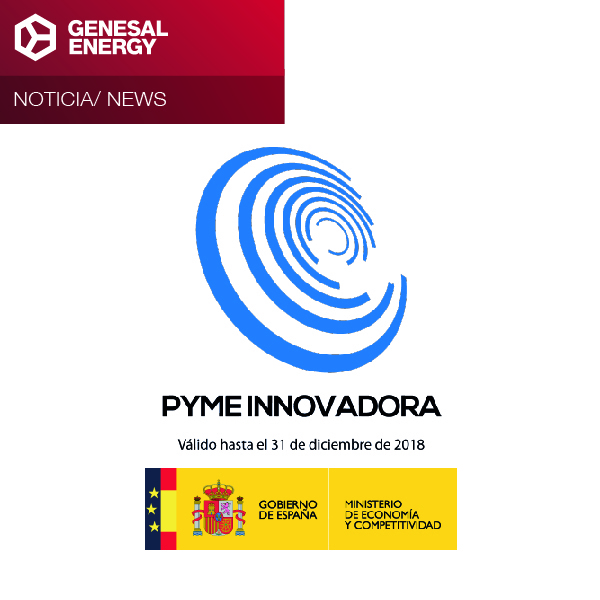 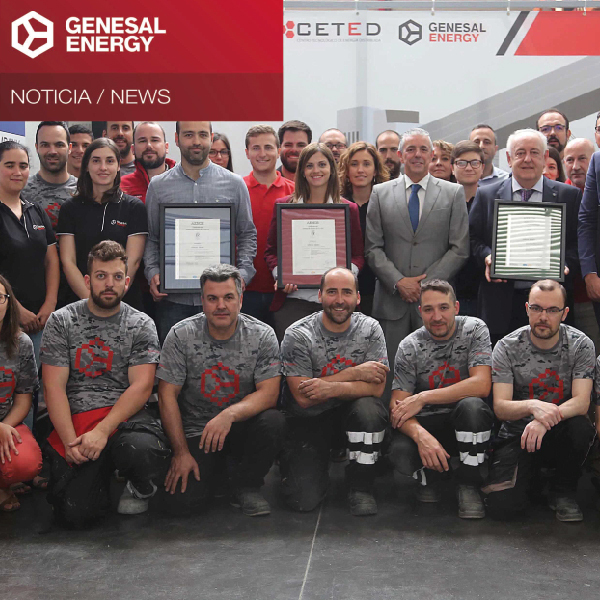 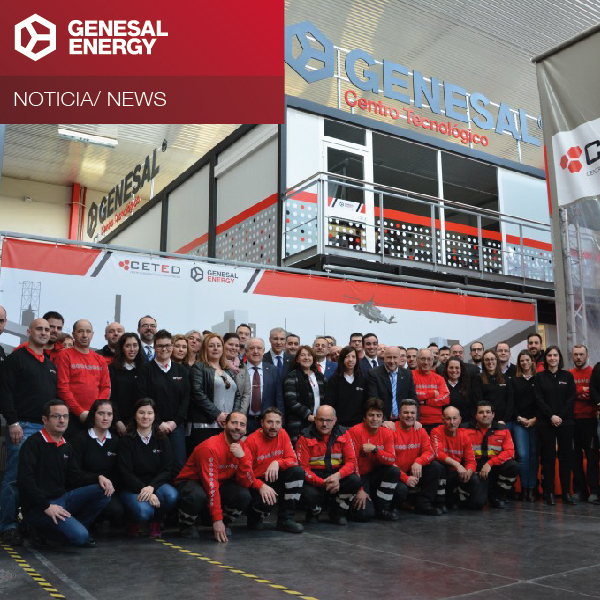 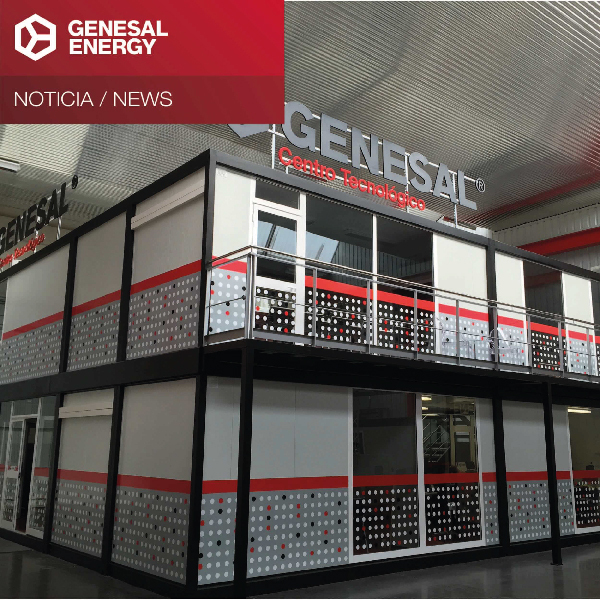 Francisco Conde, regional minister of Economy, Employment and Industry, visited the GENESAL ENERGY facilities due to the inauguration of its technology center. 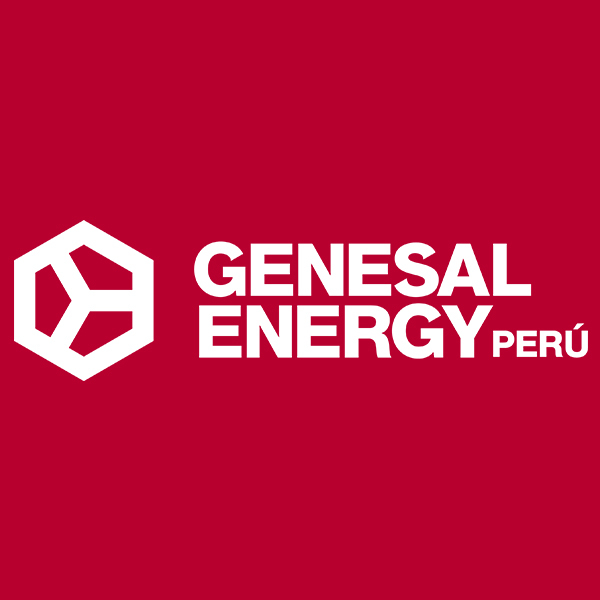 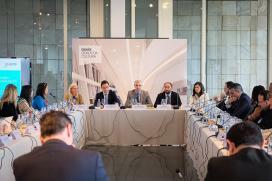 GENESAL ENERGY renews its commitment with the UN Global Compact and its Ten Principles. 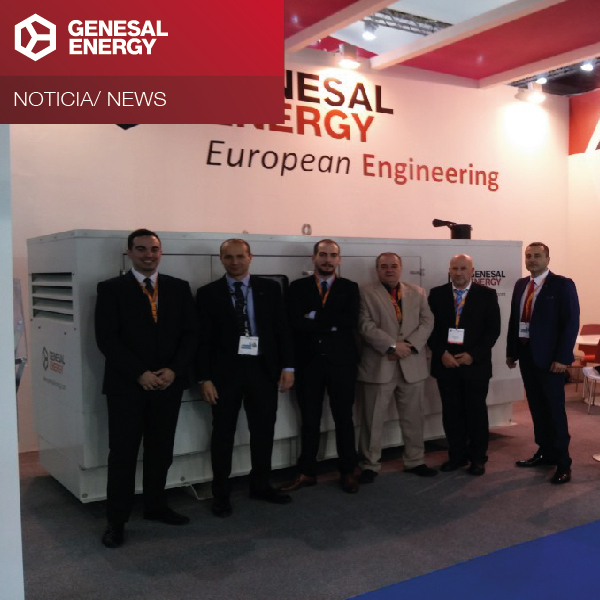 GENESAL ENERGY AT MIDDLE-EAST ELECTRICITY 2015, MARCH 2-4, DUBAI (UAE).